Martin Reuss; Stephen H. Cutcliffe (Editors). 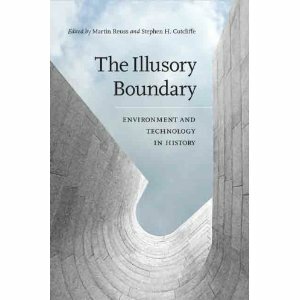 The Illusory Boundary: Environment and Technology in History. Entry filed under: News, Reviews. a few searching and wound up here My review of The Illusory Boundary | Peder Anker. And I do have a few questions for you if it’s allright. Hi to all, it’s in fact a nice for me to visit this site, it includes precious Information. Wow! This could be one particular of the most beneficial blogs We’ve ever arrive across on this subject. Actually Fantastic. I’m also a specialist in this topic so I can understand your hard work.